High quality toothbrush made by German Technic. Export quality at reasonable rates. 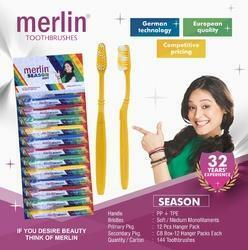 We are a top notch supplier of Merlin Toothbrush. 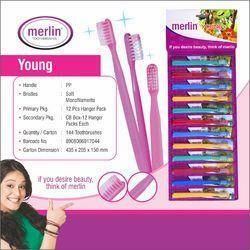 We are engaged in offering Biotique Merlin Toothbrush.